Our corporate clients look to us for deferred compensation plans that can easily adapt to the marketplace. But they must also comply with changing tax law. This is especially true in light of new federal regulations regarding employee participation, transparency, and the shifting fiduciary responsibility of participants and plan sponsors. 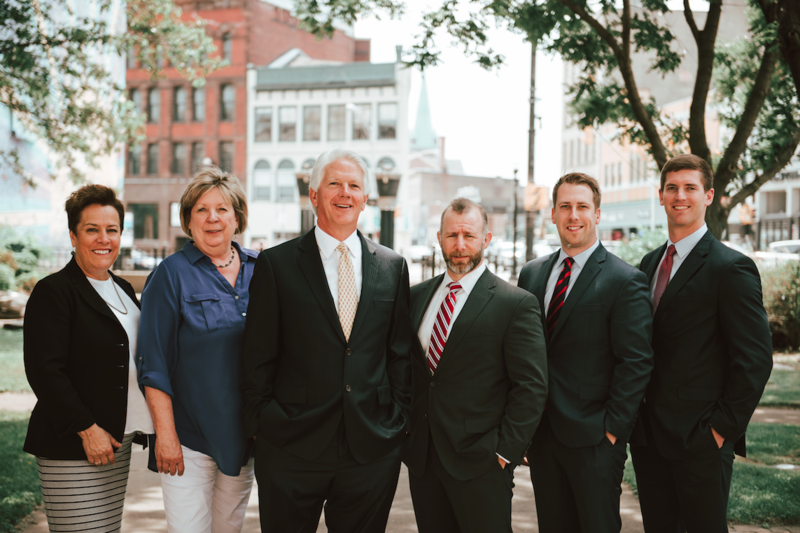 We work closely with your attorneys, CPAs, and insurance brokers to organize a pension plan that works for you and your employees. Your personal conversations with us form the basis for customized, sophisticated, and intelligent investment decisions. All based on our experience with sound, time-tested principles that apply across all of our portfolios. Administering your pension includes compliance oversight, individual reporting for employees, and a broad offering of investment options. We are also happy to personally work with individual employees to guide them in their asset allocation. We’ll recommend investments based on each of their unique life circumstances. And since we are an exclusive investment advisory, we can keep internal expenses low, a plus for participating employees. So call today to start the conversation on the best corporate pension plan for you.